Tune in for the Livestream of the #Pitchwars grand reveal. Their will be games and prizes, as well as mentors who randomly pop by–and a special prize at the end! Love the show. Link has been retweeted. Thanks for watching! I hope you had as much fun as we did! Great show! Hopefully, I retweeted the right link. Nope, I didn’t. Now I did. Emma you are awesome! You know I love you! RT done; you guys rock! I retweeted! It’s awesome. I’m totally enjoying this. Jodie you are so awesome! Thanks for donating a prize! It definitely was received well. 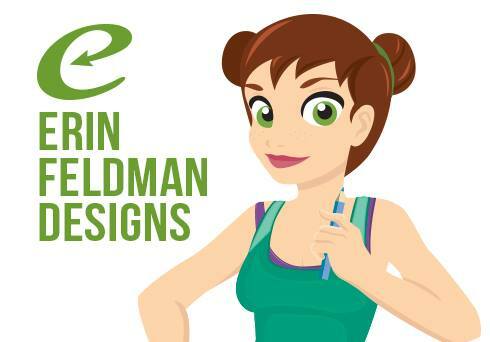 Everyone thinks the ‘Ask A Teen’ idea is creative and awesome! Just like you! Whiskey, Wine, and Writing is awesome. I retweeted the link! Thanks Michelle! You’re pretty awesome yourself. Would have retweeted that anyway. You guys rock. Please keep this thing going after Pitch Wars. Aww! Kaitlin, we’ll do our best! and @TRosauthor for their contributions to making #PitchWars AWESOME!!! LOL Neicole, I’m sorry you didn’t win, but thanks so much for watching! Thanks Katie! We’re so grateful they were willing to come on and talk to everyone. CONGRATS KELLY! You are crazy awesome! Thanks for passing the time with us! Thanks for being there, Samantha! It’s been crazy fun! 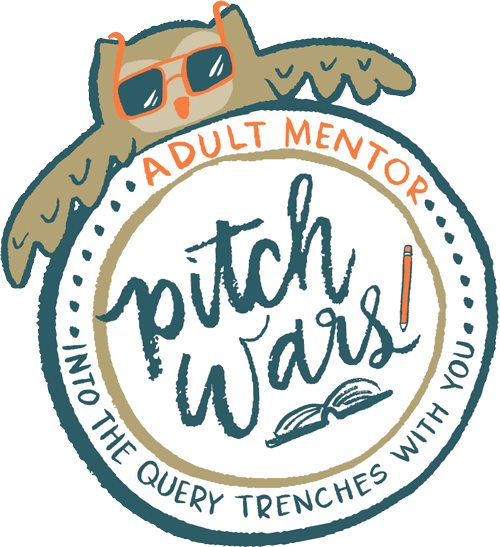 This is my first time doing #PitchWars and my first crazy google chat thing! lol. Getting the wine and funny hats out! Hey TR, it’s my first time too! Well for #Pitchwars. This was the tenth episode of #WWW. Congrats on your editing package! You gotta be in it to win it! Thanks ladies and good luck. HAHA Yes you do, Kate! It’s been an awesome ride! Thanks Joseph! I’ll be in contact with you today! Also, retweeted on Twitter all about the #PitchWars #WWW video party before the reveal! I am loving this live feed. Now that I know it exists, I can’t wait to watch again! Aww! Thanks Jamie! We’re hoping to be able to get some mentees and/or mentee/mentor guests! I’ve watched all the Whiskey Wine live shows. Great Jobs guys! You need a G+ group for Whiskey Wne and Writing. I will have to look into that! Thanks for the suggestion, Shanna! Pfft there’s nothing wrong with beer, Phil!